Questions about implants? Attend one of our free Implant Seminars. Dental implants have helped millions of people regain their smiles – and their confidence. This innovative procedure is now the standard of care in modern dentistry for tooth replacement. Whether you need one tooth, several teeth, or a full set of new teeth, dental implants provide an ideal long-term solution. A dental implant is a small, cylindrical titanium post that is placed into the jawbone beneath the gums, where it can serve indefinitely as a replacement tooth. It not only restores functionality but appearance as well. Dental implants can also be used to secure removable, partial, and full dentures (also known as hybrid dentures). Get your own flawless smile back! How Does Implant Surgery Work? Dental implantation is a surgical procedure, so ask your dentist or oral surgeon for a complete medical evaluation before committing to an implant. The surgery is completed in two parts: the placement of the implant (surgery), and then restoration (placement of the teeth). To begin, the patient is typically placed under local anesthesia. At Dansville Dental Professionals, we are fully trained and experienced to offer IV sedation for dental implant surgery to help our patients be as comfortable as possible. 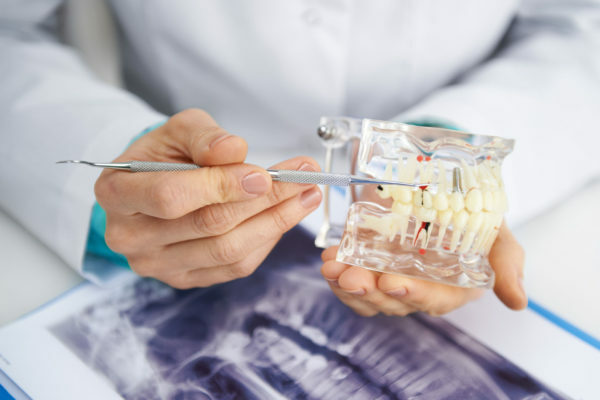 The oral surgeon forms an incision in the patient’s gums, creates a hole into the jaw bone, and inserts the implant post into the patient’s jawbone. At the next appointment, the surgeon makes an opening in the gums to expose the implant and inserts a healing cap onto the post. The healing cap performs two vital functions: 1) raises the tooth or denture above the gumline to complete the patient’s bite, and 2) shapes the surrounding gum to give the crown or denture proper support. 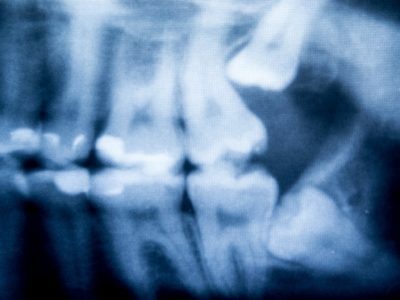 Some patients may experience some bleeding, swelling, pain, and infection, but dental implantation has received high success rates among patients when done by experienced professionals. Often done several months after the procedure to allow the gums and jawbone time to heal, an abutment is threaded into the dental implant. It’s responsible for holding the crown, bridge, or denture firmly in place. Gums should heal for a week or two after the abutment is placed. Then, impressions are used to make the crown, which is the realistic-looking artificial tooth. 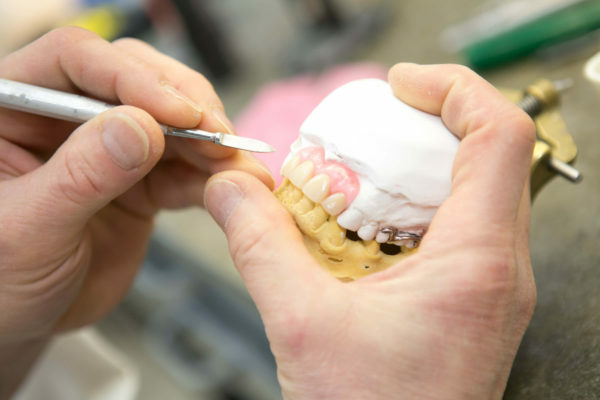 Patients can opt to have a removable crown, which snaps onto the abutment and can be easily removed to clean or repair, or a fixed crown, which is permanently screwed or cemented to an abutment. Each patient is different! Results will vary so it’s important to discuss dental implantation with your provider. If you have any questions or concerns, always feel free to contact us! 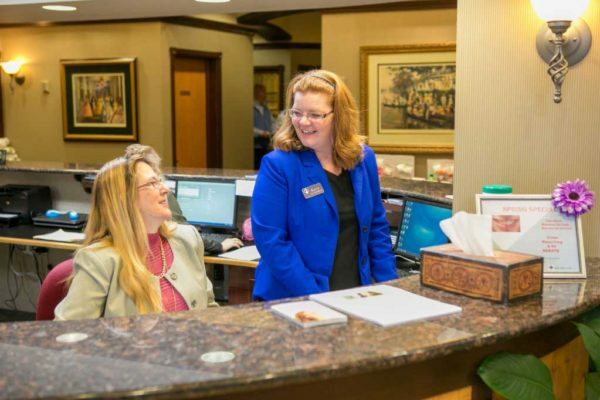 What Makes Us Different than Other Dental Offices? Many offices advertise dental implants, but they usually mean they will refer you to a different office that specializes in implant surgery. They follow up by restoring (put in the teeth) the implants. Very few dental offices place the implant(s) and restore them all in one location. In today’s high tech world of dental implants, one crucial piece of equipment is a 3D x-ray unit called a Cone Beam. This is similar to a CT scan, but with better image quality and much lower patient radiation. Cone Beam images are considered the best possible dental implant treatment. Most dental offices do not have a cone beam machine and must send you to another location for the image or attempt to do the treatment without this very beneficial technology. At Dansville Dental Professionals, we purchased our own cone beam machine so that we can offer our patients the best possible care and treatment, right in our own office. Unfortunately, dentists with very little training and no experience are legally allowed to place and restore dental implants. Our team of dentists at Dansville Dental Professionals has extensive training from internationally recognized educators and has many years of experience placing and restoring dental implants. How much training have you had? Was it a weekend course at a hotel sponsored by a dental implant company, or several months of training at an accredited post-graduate educational institution? Two of our dentists have Fellowship degrees in dental implants. How long have you been placing or restoring implants? How many implants have you placed/restored? With all the DDP doctors combined, hundreds; perhaps thousands. What kind of implants do you use and where are they made? Are they FDA approved? Our implants are made in America by an American company. They are fully FDA-approved and carry several U.S. patents. What kind of guarantee do you offer on your implants? We offer a 100% guarantee on our implant surgery and our implants carry a lifetime guarantee against fracture. Have you put off dental implants (even though you suspect you may need them) because you had a bad experience with a dentist in the past? Do you have a fear of dental procedures? You can now complete your dental implant surgery in complete comfort. Dansville Dental Professionals offers intravenous (IV) sedation to help put patients at ease.